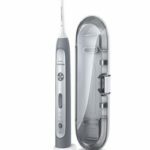 sonic powerbrush is the perfect toothbrush to transition from your manual one. It removes up to 3x more plaque than a manual brush, helping improve gum health and whiten teeth. 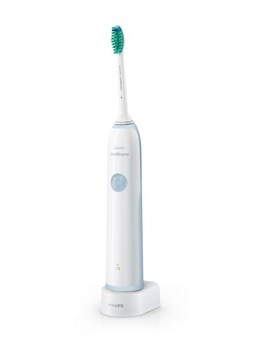 Philips Sonicare is the number one power toothbrush recommended by dental professionals around the world. For stockists and price details, email info@ivohealth.co.za or call us on 0860 456 123 (8h00 to 17h00 Monday – Friday).